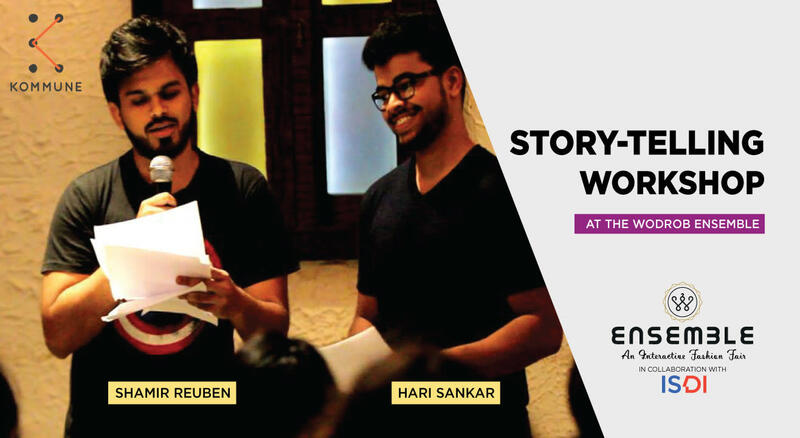 The Storytellers are back with their one-of-a-kind storytelling workshops, where one can watch, or sometimes even narrate their life changing journey to a live audience. The best stories of the evening will receive exciting gift hampers, and will also be featured on the Kommune YouTube channel, with an online audience of more than 200,000 people! This event promises an unforgettable evening, featuring some of Kommune's finest performers and offers the chance to witness some truly outstanding storytellers.